The high intensity colors are made with premium quality pigments. The highly pigmented oil paint has a smooth consistency and the long working time permits the artist to blend colors and glaze them over a long period of time. The paint is excellent for creating wall art, portrait paintings, abstracts, landscapes & scenery. Our oil paints are kid safe as they are non-toxic, oil-based, acid-free and conform to ASTM D4236 and EN71. Suitable for children 3 and above. The double sided color mixing wheel is a simple color mixing tool that helps you mix colors effectively. Quickly create your desired colors, so you can paint with confidence. U.S. Art Supply is an industry leader in Art Supplies, so purchase our paint sets with confidence, as we’ll offer you a 100% lifetime satisfaction guarantee that if you’re not happy with them at anytime, we’ll provide a full refund. 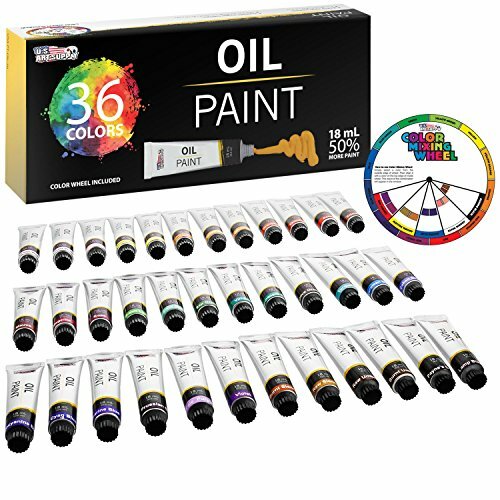 36 HIGH QUALITY VIVID COLORS IN LARGE 18ML TUBES: A full selection of 36 unique eye-catching vibrant oil-based colors that allow you to create stunning vivid masterpieces. U.S. Art Supplies superior performing artist oil paints will bring your artwork to life. They’re ideal for use by professional artists, as well as the young aspiring artist. BONUS COLOR MIXING WHEEL: The double sided color mixing wheel is a simple color mixing tool that helps you mix colors effectively. It allows you to quickly mix your desired colors, so you can paint with confidence. It’s an easy-to-use educational color tool that also includes key information about color terminology and the definitions used by artists. RISK FREE PURCHASE – 100% LIFETIME SATISFACTION GUARANTEE: We’re so confident that you’ll be delighted with our paints that if you’re not satisfied with them at anytime, we’ll provide a full refund. This entry was posted on March 3, 2018, in Art. 2. 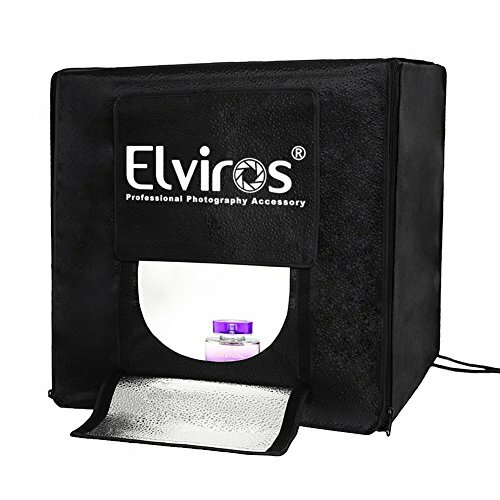 Two colors backdrop boards–black and white provide super white, dark or soft light reflection and create an infinite field of depth. 3. Two shooting holes allow you to shoot in different angles for different objects. Output lights: Double 60 LEDs light bands with 13,00 lumin. Super bright to provide the adequate light source. A lot brighter than other ordinary shooting tents. Your photo will be with pure white background and you don’t even need to have the photo copped. No strobe allowing you to take great pictures in white background with different devices: iPhone, smart phones, cameras or professional cameras. Very easy to instal and uninstal! No other tools needed for the installation and uninstallation. Your bare hands are the only things needed for the installation. Space saving and very flexible. Can be utilized on various occasions or in different places. Comes with a carrying bag and 2 pieces of background paper boards (color white and black). The paper boards are wrinkle resistant and water resistant. Very easy to cleanse. Ready for you to take with on the go! A light softener is included as a FREE GIFT! This entry was posted on March 3, 2018, in Sculptures. Interior lined in a pink fabric to safely store jewelry collection. Top Section includes ring roll section as well as large compartment for larger items. 1 pullout drawer and oval mirror included as well. 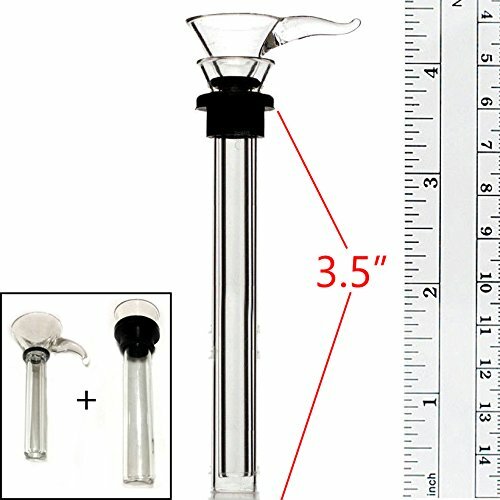 Measures: 7.15 x 5.25 x 3.9 inches (L x W x H) when closed. 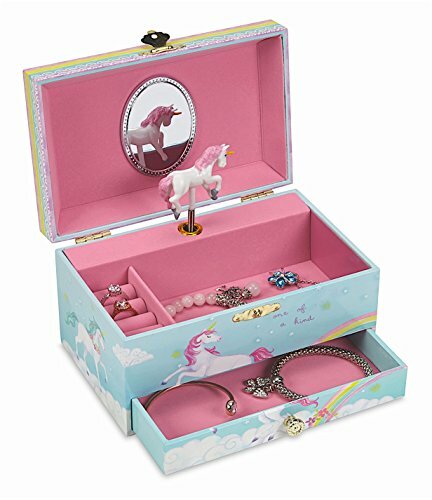 Includes GIFT BOX for convenient gift giving. This entry was posted on March 3, 2018, in Uncategorized. 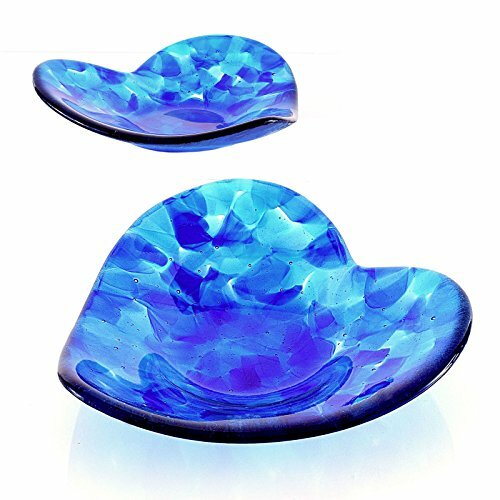 When you gaze at the depth and layers of this sculpted, modern, fused glass heart, you’re sure to fall in love. Perfect as a small fruit bowl or medium to large candy dish, it’s done in deep cobalt blue and varying shades of turquoise blue. The glass pieces were allowed to melt and flow, creating beautiful layers and overlapping colors. As the glass is transparent, it picks up the colors of the furniture you sit it on; lighter on white backgrounds and darker on wood tones. 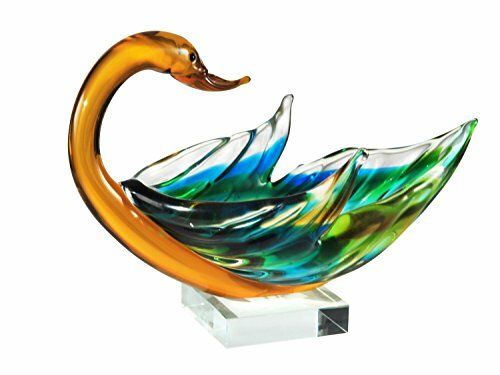 Add a stand and display it as a beautiful piece of shelf or table art. This low profile, heart shaped bowl will add a modern artistic touch to any room and it makes a perfect conversation piece. Looking for that perfect gift for the love of your life? I think you just found it (of course, I’m just slightly biased). Handcrafted in Cincinnati, OH. Measures: 7.5″ at widest point x 7.5″L x 1.75″H. Glass is just shy of 1/4″ thick and weighs about 1 lb, 6 oz. It’s a sturdy piece that will last a lifetime. Also available in red. Just copy and paste this item number B078RVKGSW into your Amazon search bar. Like this design but need it in different colors? I’d be happy to work with you! Click the Ask About A Custom Order link and let’s see what we can come up with. All glass pieces are triple cushioned for guaranteed safe arrival. Ships within 1 business day. 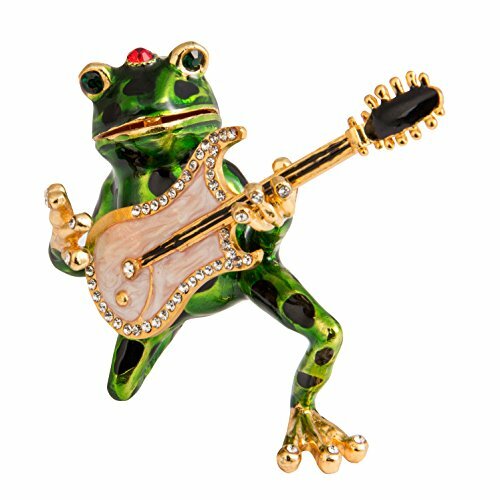 This entry was posted on March 3, 2018, in Jewelry. This entry was posted on March 3, 2018, in Prints. ► This Design shows 19 individual pieces and 14 unique wood species. 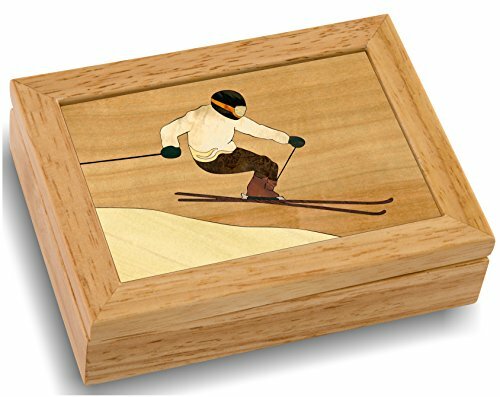 This entry was posted on March 3, 2018, in Wood. Product design inspiration comes from frog , QIFU uses new manual craft to create the unique charm of frog. Grounded in real-life stories, Art Collecting Today is the essential practical guide to today’s art market. A lightly regulated industry with more than sixty billion dollars of annual sales, the art market is often opaque and confusing to even the most experienced collectors. 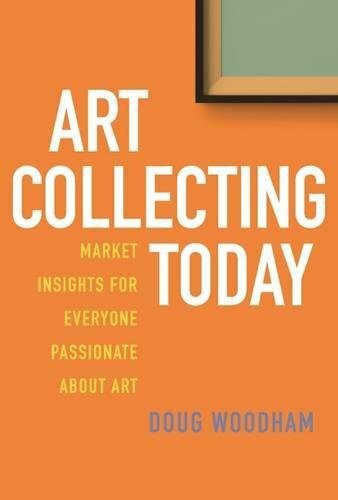 But whether a seasoned collector, an uninitiated newcomer, or an art-world insider, readers will learn within these pages how the art marketplace works in practice and how to navigate it smartly. Those who may have been put off by art-world practices will finally feel they have the knowledge needed to participate freely and fully, and collectors will be able to pursue their passion with more confidence. Informed by close to one hundred interviews with collectors, lawyers, art advisors, gallerists, and auction specialists in the United States and Europe, as well as by the author’s own experiences, Art Collecting Today offers a lively and thought-provoking analysis of the day-to-day workings at play today in the fine art marketplace. Each panel size is 20×30 inches ( 50×75 centimeters ), total 3 panels. 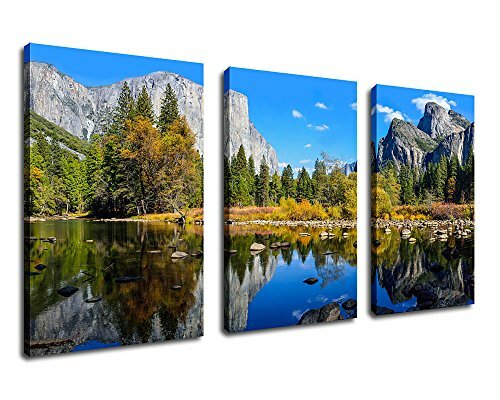 With frames ready and easy to hang.